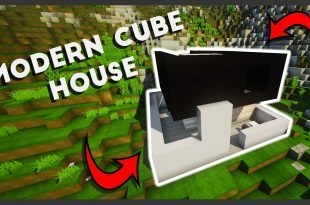 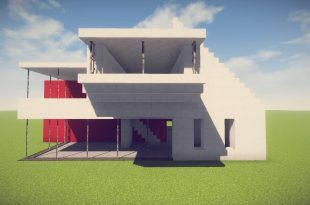 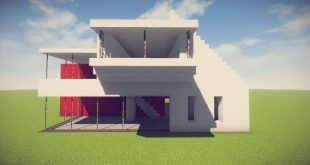 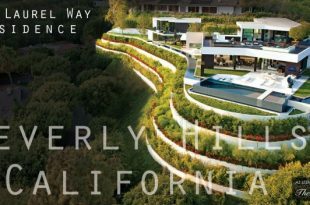 Hey guys, today I’m here with a new modern home created by me, MCE. 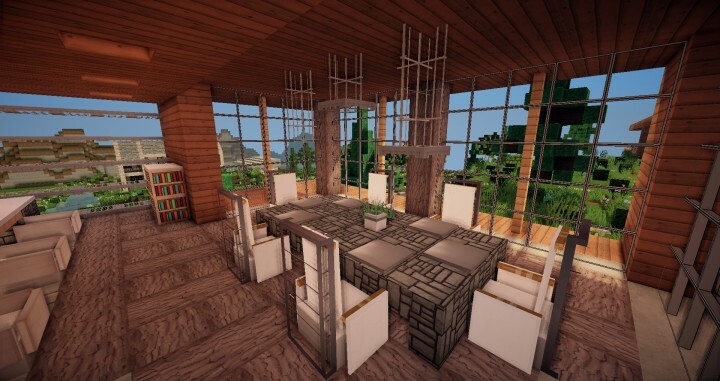 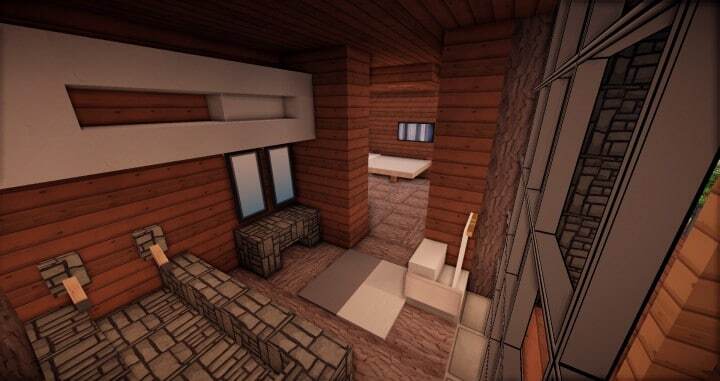 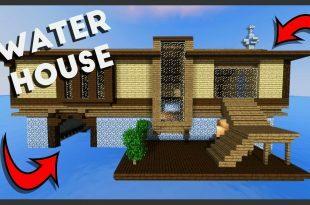 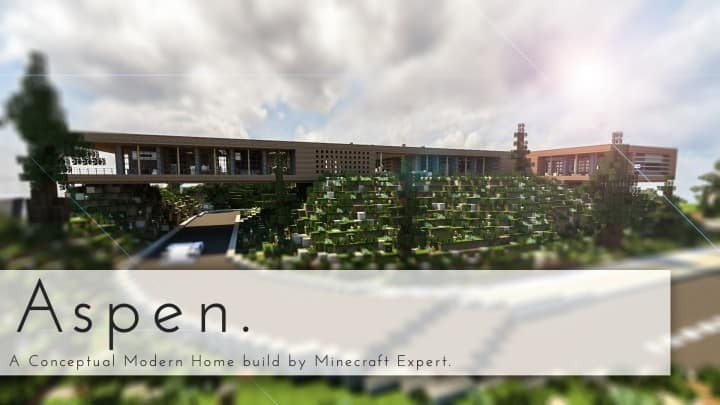 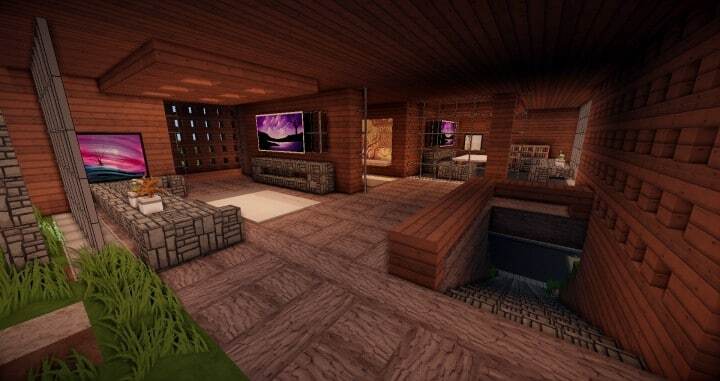 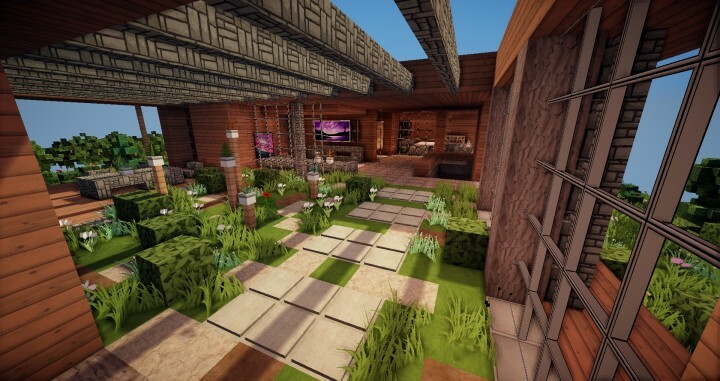 *This home was built in my server, The Infinite Architects Society. 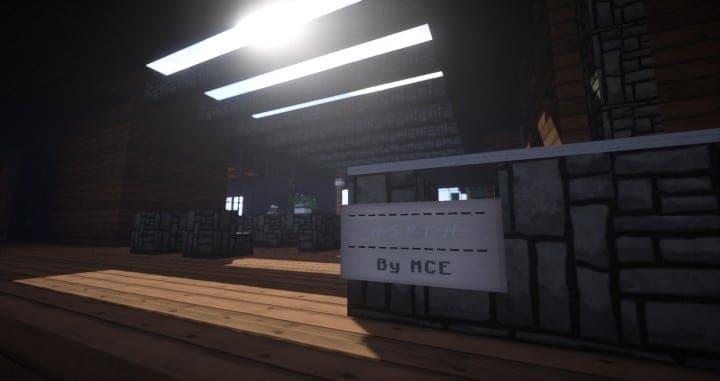 All old TCSmembers may join and apply today! 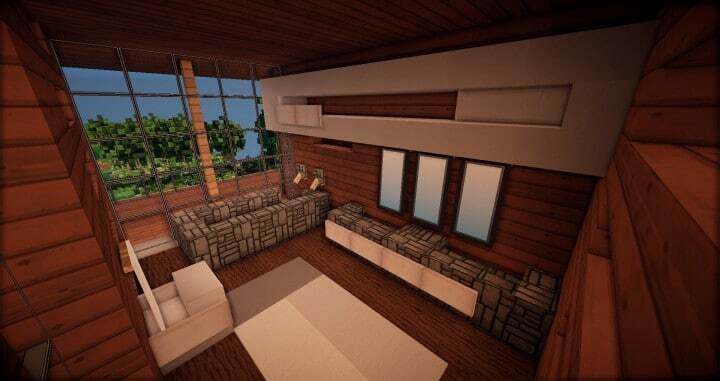 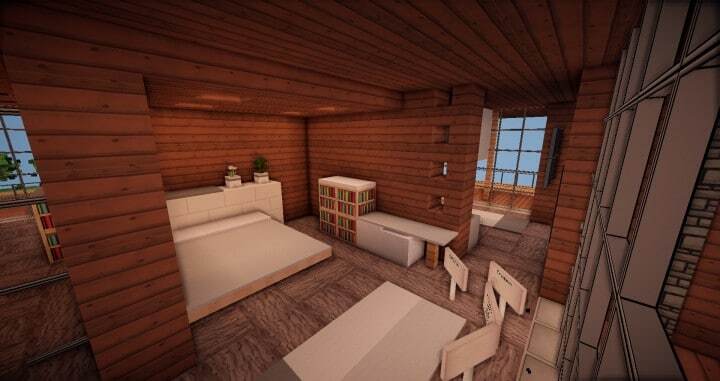 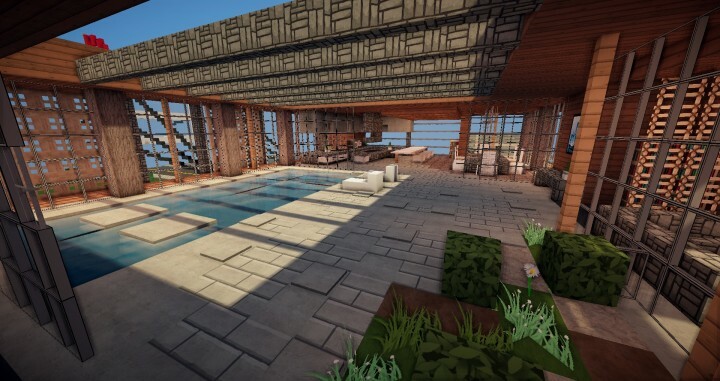 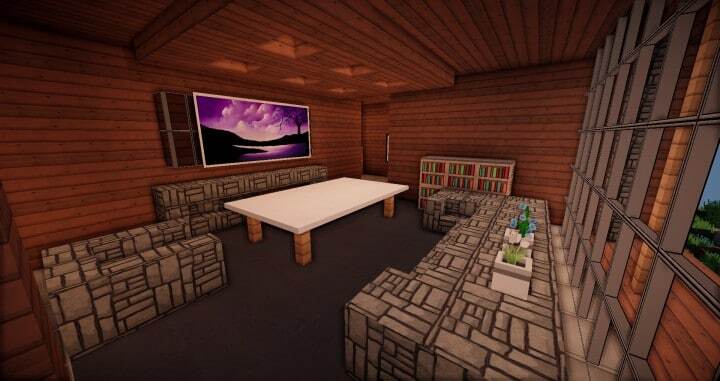 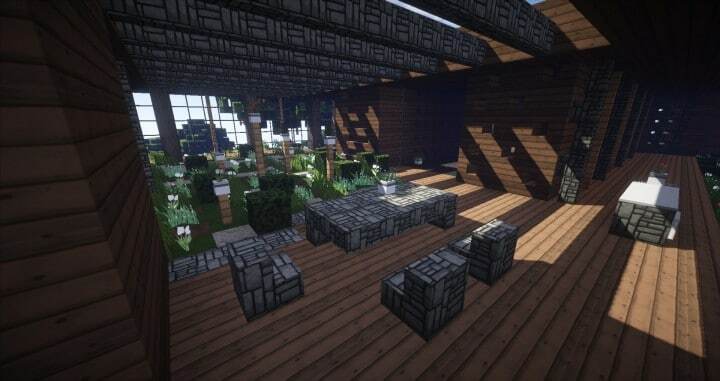 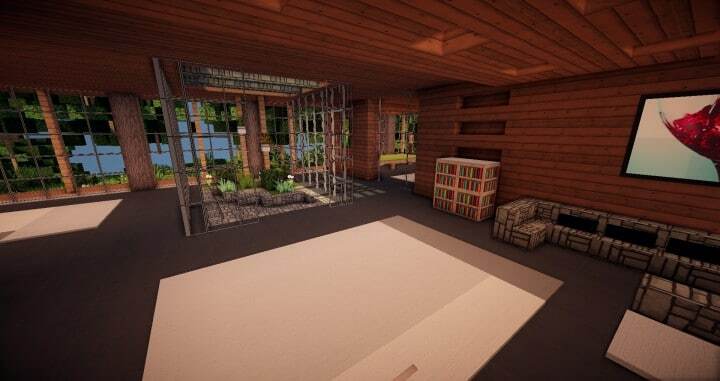 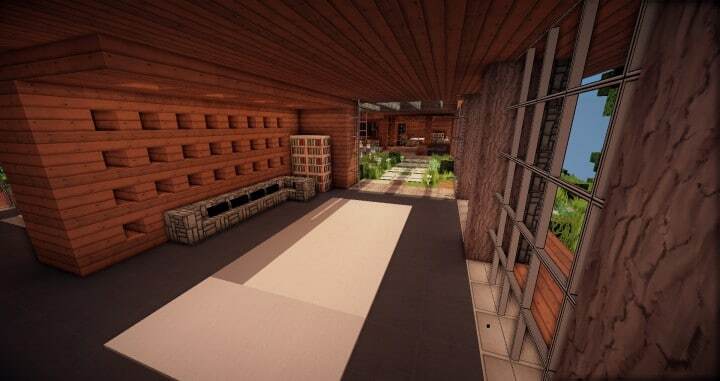 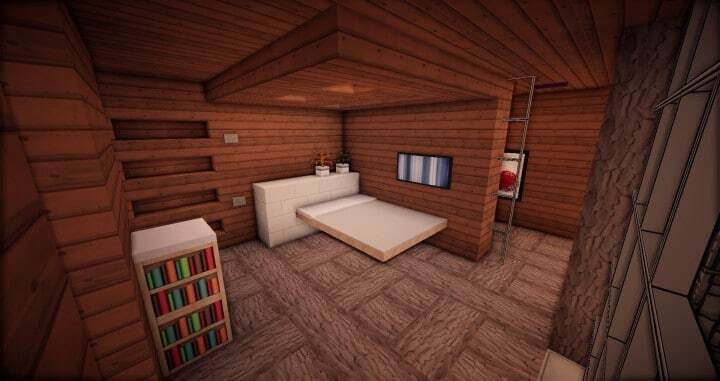 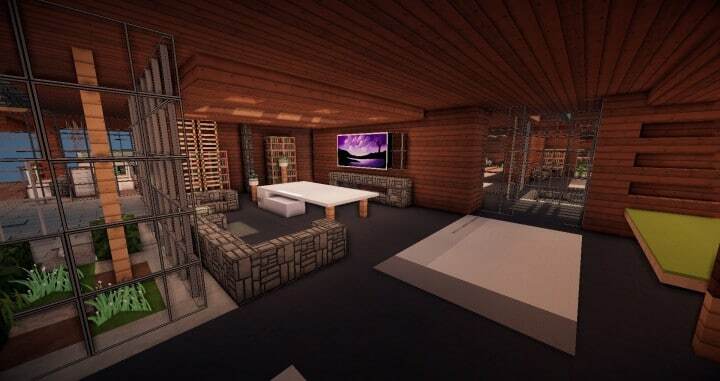 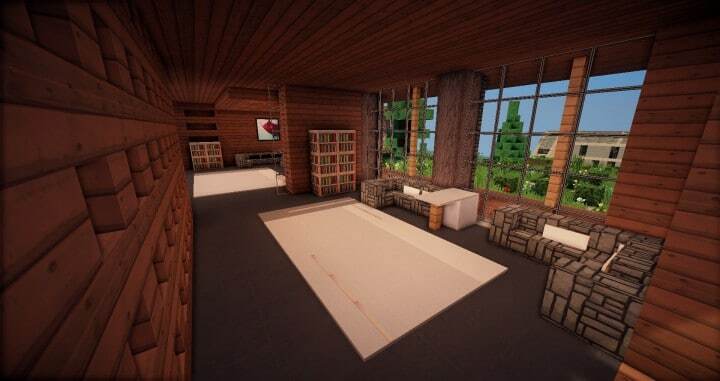 What resource pack and shaders are used for this? 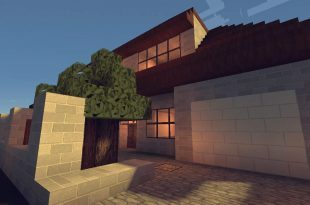 Resource pack is Flows HD 128x and shaders might be RudoPlays, not sure. 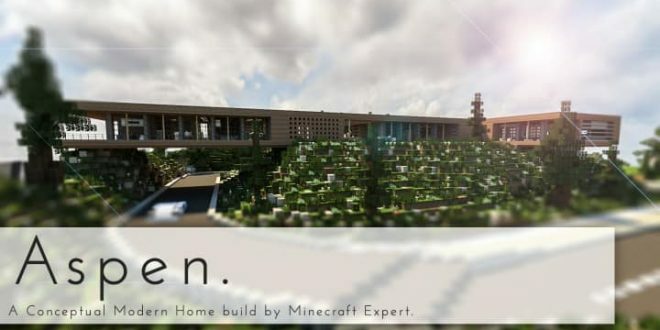 I don’t think you can, but I could be wrong. 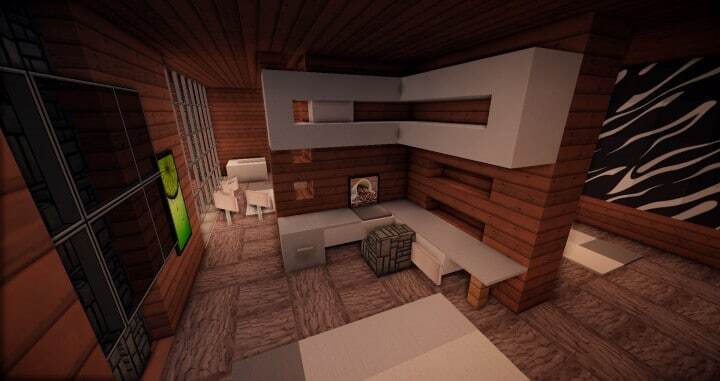 It was built on the PC.